Welcome to the official website of David Vermont. 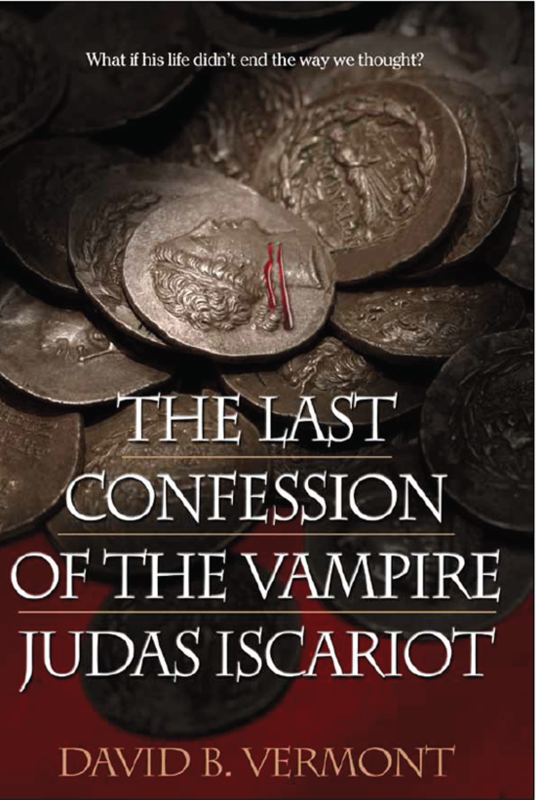 David’s novel, The Last Confession of The Vampire Judas Iscariot, is available on Amazon. Of all the people who have ever lived, surely history’s most notorious betrayer Judas Iscariot is in hell. On the day of the crucifixion of Jesus, his betrayer, Judas watches from another hill not far off. He skulks away, his mind a storm of emotion. He despairs over what he has done and fumes in anger that the messiah he put his trust in has turned out to be just another pretender like all the rest. The toxic mix of emotions is too much for him to bear and Judas Iscariot commits suicide by hanging himself. And thus begins the succession of the many lives of Judas. He is restored to life by the devil and made into a vampire and the devil’s apostle. The devil teaches Judas to manipulate men and history. Judas becomes a king, a general, a teacher or a blacksmith, whatever is needed to effect the outcome of history and move it towards their goal. 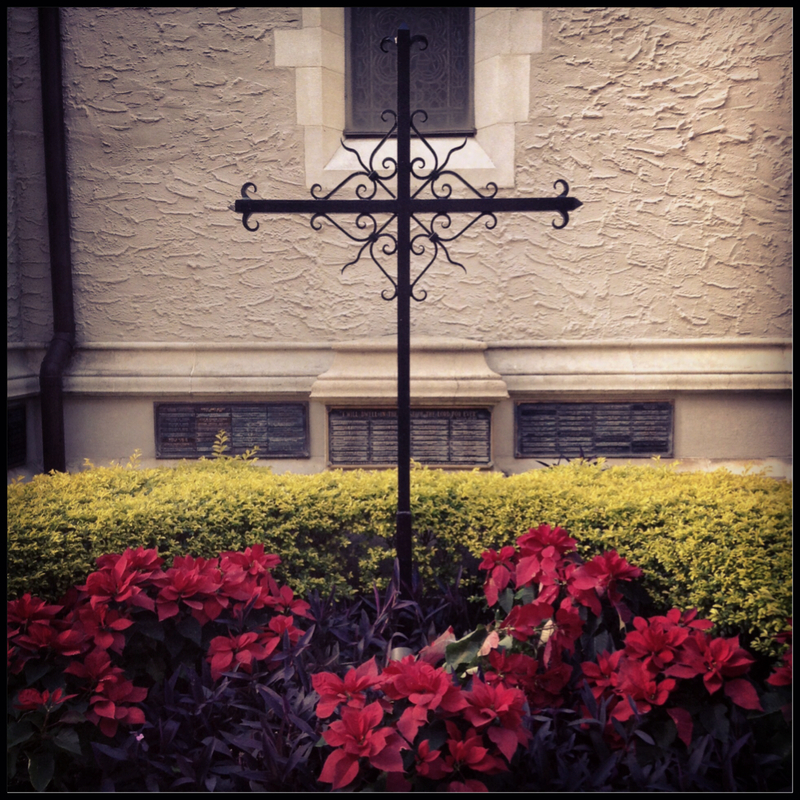 In this way Judas moves silently among humanity down through history. Each time he is ready to move on to his next incarnation he drinks the blood of an innocent victim and is restored to his youthful vigor, but despite his many powers and abilities Judas knows there is one thing he cannot have. Always Judas searches for an opportunity to obtain it. Until at last, in modern day New York City, Judas meets a laicized priest, Raymond Breviary, and tries to steal from him that which Judas was denied two thousand years before, in a final conflict that will decide the fate of the souls of all men.